Huawei Mobile has taken to Twitter to finally show off its upcoming foldable phone, or at least a very small part of it. However, some tweeters have responded to Huawei’s post, which is basically a promo for the company’s presence at MWC19, with some concerns over the foldable’s seemingly askew appearance. It appears the reality of major brand foldable smartphones is almost upon us. Samsung has been bravely leading the charge and may have just given us a proper glimpse at its upcoming foldable, while Xiaomi is also waiting in the wings to unleash its foldable device upon the world. 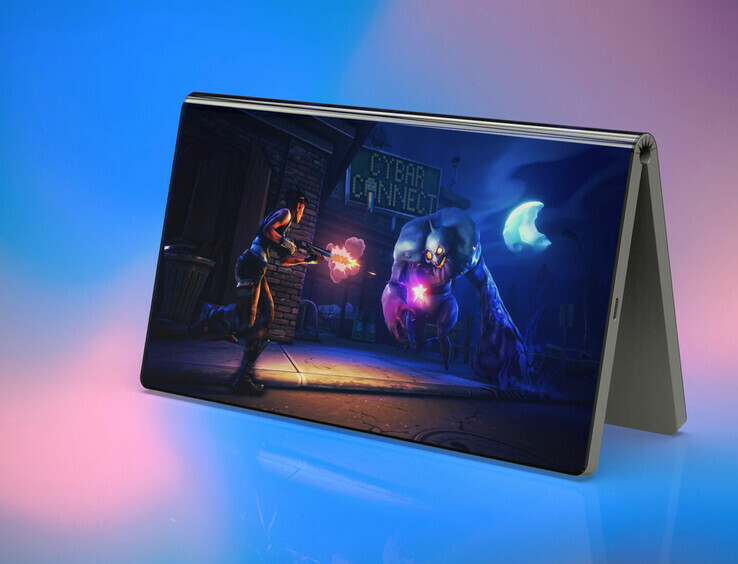 Royole may or may not have a say with its FlexPai and now Huawei wants to remind us that it has a foldable smartphone coming in the public’s direction soon, too. 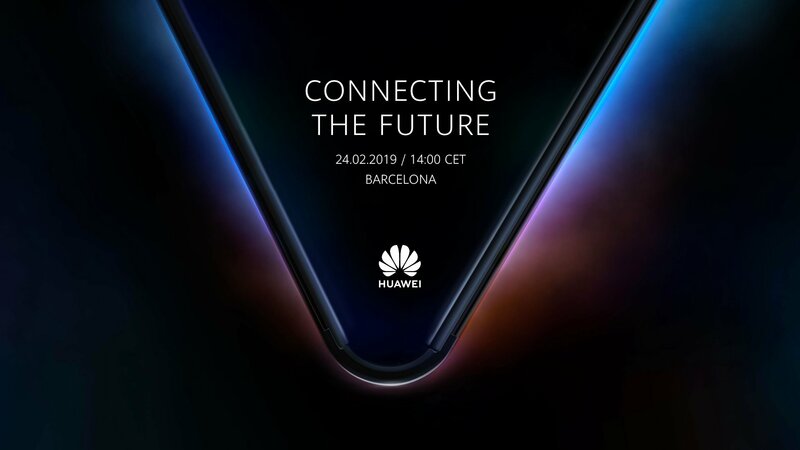 The Chinese manufacturer posted an image on Twitter to confirm that it will be “connecting the future” on February 24 at 14:00 CET (08:00 EST, 21:00 UTC+8 Beijing) in Barcelona. At first glance it could be easy to dismiss the picture as a bit of fancy graphic design work from Huawei, but it actually seems to be showing the company’s upcoming 5G foldable phone. Twitter being Twitter, unsurprisingly there have been some mixed reactions to the image, with some pointing out that the appearance of the 5G foldable smartphone looks decidedly off-center. Lines have been drawn, measurements have been made, angles have been calculated – and the conclusion is…that the Huawei graphic designer in charge of making the image may have taken some artistic liberties. It’s very unlikely the developers and engineers at Huawei have spent innumerable working hours and spent truckloads of cash to come up with a wonky product.